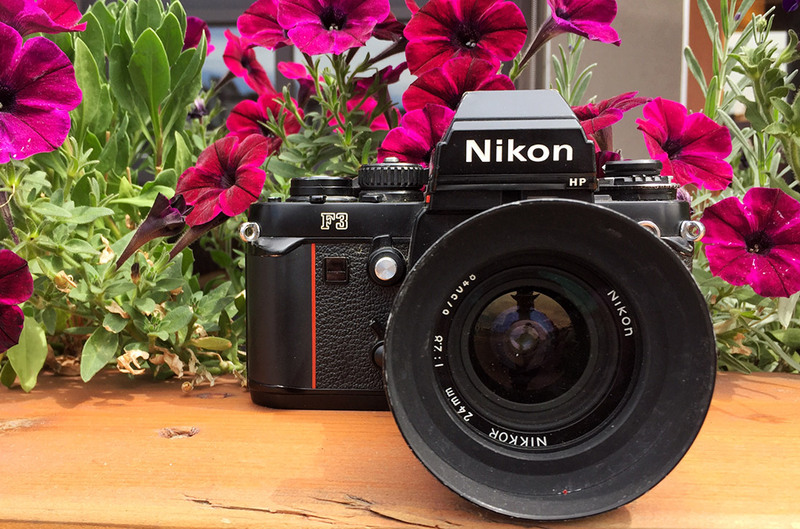 A mostly-worthy successor to the F2, the Nikon F3 brought Italian design sensibilities to advanced professional SLRs whose effects are still felt today. The F3’s visual design was handled by Giorgetto Giugiaro, a heavyweight in 20th century automotive design. He designed cars for Lamborghini, Maserati, Lotus, BMW, Alfa Romeo, Ferrari and many others, and was named Car Designer of the Century in 1999 by the Global Automotive Elections Foundation. Giugiaro introduced the right-hand grip to the body that would become a fixture on professional cameras the world over by the 1990s, and added a shiny red racing stripe to the all-black design that survives to this day on Nikon’s flagship D4s, and even appeared on consumer cameras like the N70. After nearly a decade of owning the top slot in professional SLR production with the rock-solid F2, the F3 introduced a few big enhancements, and a couple of liabilities. 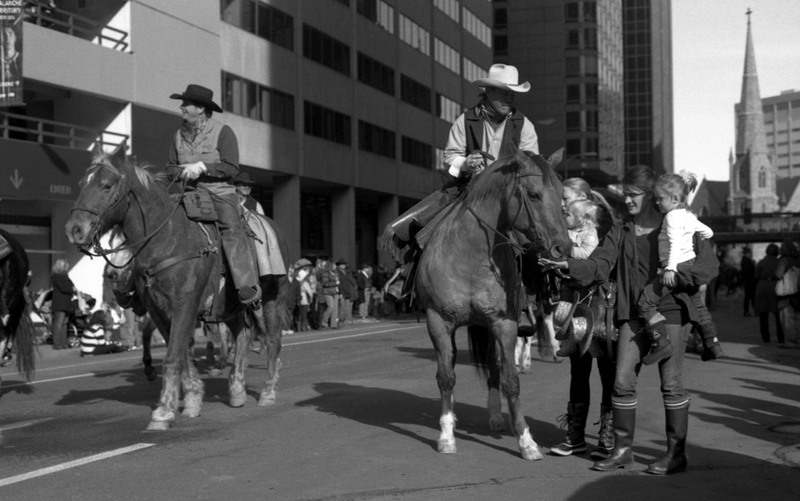 Nevertheless, it is remembered fondly by many photojournalists who worked with them in the 1980s. 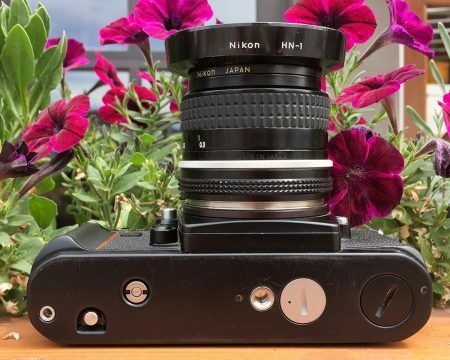 The Nikon F3 added aperture priority auto-exposure to the Nikon professional lineup, and switched from the F2’s mechanical shutter to an electronically controlled, horizontal travel, titanium foil focal plane shutter. It is compatible with virtually any Nikon F-mount lens that has an aperture setting ring, including pre-AI, AI, AI-S, all AF series lenses, and even invasive fisheye lenses. Shutter speeds range from 1/2000 second up to 8 seconds, with Bulb and Time modes. Flash sync speed is relatively slow at 1/80 second, and when the batteries fail, the shutter can be operated by a mechanical release on the left side of the front of the camera body at a fixed 1/60 second. 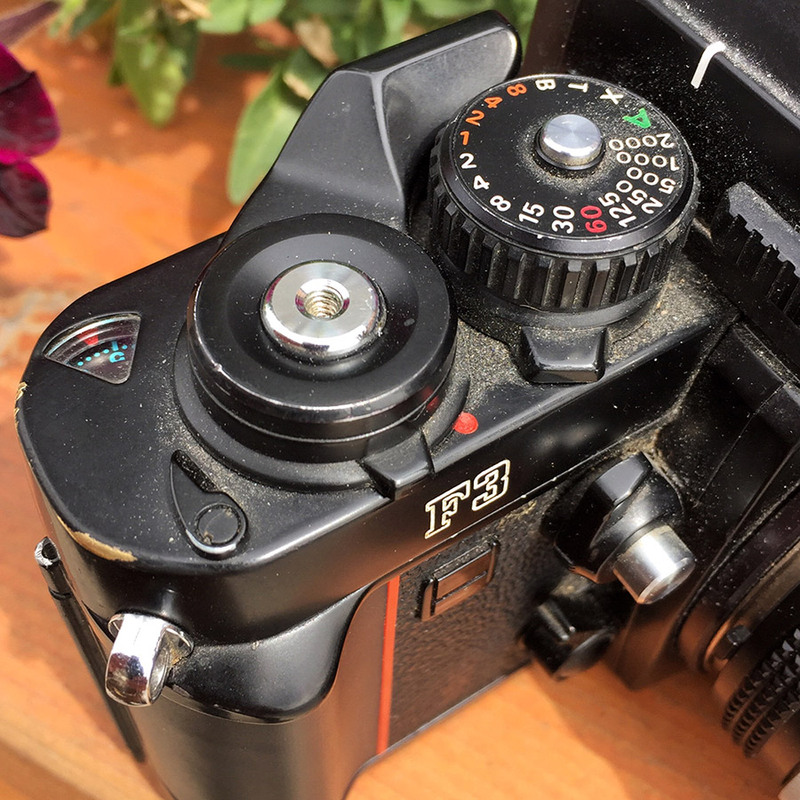 The shutter speed dial, on the top cover just to the right of the viewfinder, locks on A to enable aperture priority; a small silver button must be depressed to release it for manual shutter speed selection. The self-timer lever is underneath the speed selector and counts down from 10 seconds, with a flashing LED that blinks faster the last two seconds. The shutter release button moved to the center of the film advance lever, and activates the light meter when half-pressed. It’s threaded for a standard cable release. 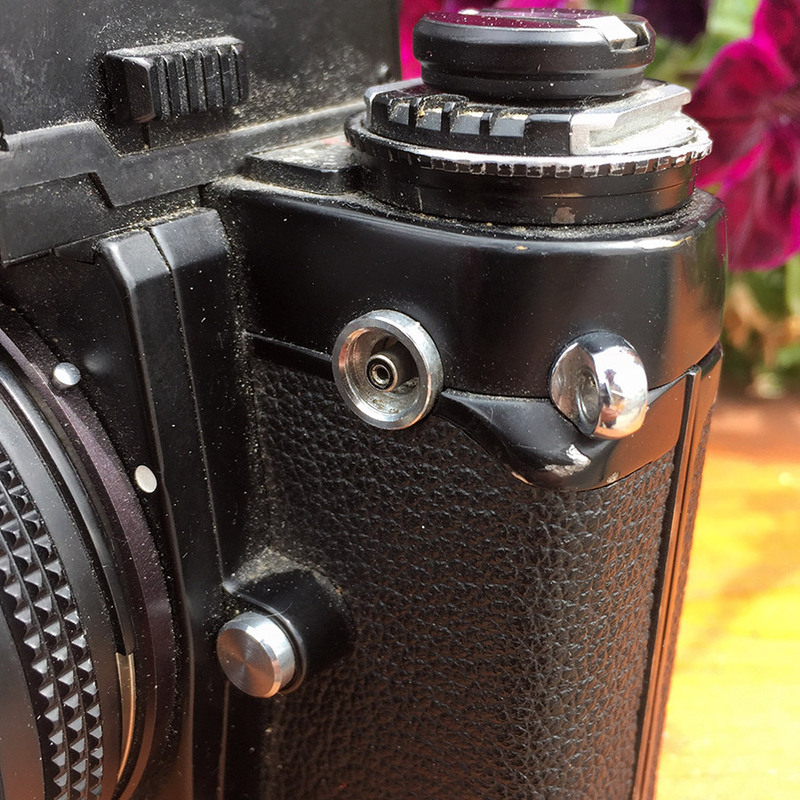 Beneath the film advance lever, in front of the shutter release, is the power switch, which also locks the shutter release when set to the off position. This marked a break in tradition for Nikon, when for years the film advance lever had to be pulled out a little way to turn most cameras on, and in some cases, to unlock the shutter release. The center-weighted, through-the-lens light meter system utilizes silicon photodiodes, and is mounted in the camera body so it works with any of the interchangeable viewfinder options. The standard High-Eyepoint prism finder illuminates the meter display through ambient light normally, but has a small red button on the side that activates an LED to illuminate the meter display in the viewfinder, as well. The meter features an 80/20 center/outer split, similar to most Nikon meters of the era. The meter’s film speed setting is taken from a dial on the left shoulder of the camera, which can be lifted and turned to set speeds from ASA 12 to ASA 6400. Depress the silver button next to the knob and turn it without lifting for exposure compensation, from two stops under to two stops over, in one-third-stop increments. For those who’d like to meter and re-compose, there’s an AE-lock button in the center of the mechanical shutter release lever on the front of the camera. The viewfinder offers 100 percent coverage (or very nearly — Nikon calls it “virtually 100%”) at 0.75x magnification, and interchangeable focusing screens. The standard type K screen offers an angled split-image and microprism ring as focusing aids. As with other Nikon professional cameras, the viewfinder is interchangeable. Two sliding levers on the sides move to unlock the finder, and a variety of other options exist, including a model with a standard hot shoe, and the DX-1 finder from the later auto-focus F3AF camera (acts only to confirm focus on a standard F3). The viewfinder displays the aperture optically for most lenses, and has an LCD readout showing the shutter speed (the speed selected by the auto-exposure circuit, or that selected by the user in Manual mode — which also displays an M), as well as over- and under-exposure via + and – symbols. 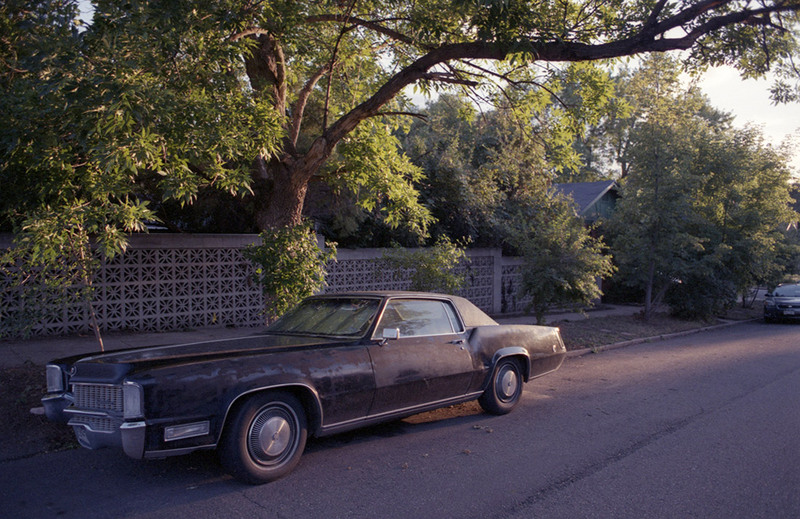 +2000 indicates overexposure out of the meter’s range, and out-of-range underexposure is indicated by -8-. There’s also a red LED in the viewfinder that will light up to indicate the flash is ready, if a compatible flash is attached, and will flicker to indicate a flash incompatibility — shutter speed set faster than the 1/80 second sync speed and/or film speed setting over ASA 400. Lastly, there is an eyepiece shield for long exposures, operated by a small lever to the left of the eyecup. On the front of the body, next to the lens mount and above the mechanical shutter release, is a depth-of-field preview button (which can be used to meter with non-AI lenses) and a mirror lockup lever. The mirror is a typical instant-return type, with an air damper to reduce noise and vibration. The film advance lever will stand about 30 degrees out without interfering with operation, and rotates 140 degrees for single-stroke advance. Multiple shorter strokes work fine, too. The frame counter on the right-hand end of the top cover resets automatically when the back is opened, and counts up to 40 frames. 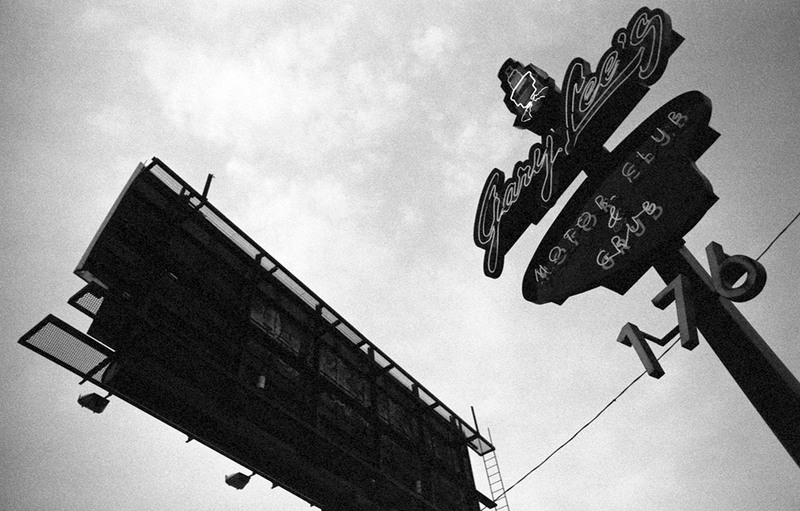 A multiple-exposure lever is located just forward of the frame counter. The hot shoe contacts on the left side of the top cover are above the film speed selector, surrounding the rewind knob. A variety of hot shoe adapters fit the F3 contacts, including the AS-3, AS-4, AS-7, AS-8 and AS-17. There’s a PC sync socket on the top left corner of the front of the camera body. Under the rewind know is a small lever toward the back of the camera that unlocks the knob so it can be lifted to release the back cover. The knob features a flip-out rewind crank. With the back cover open you’ll see two small brass contacts at the bottom center, which carry power to the optional data back. 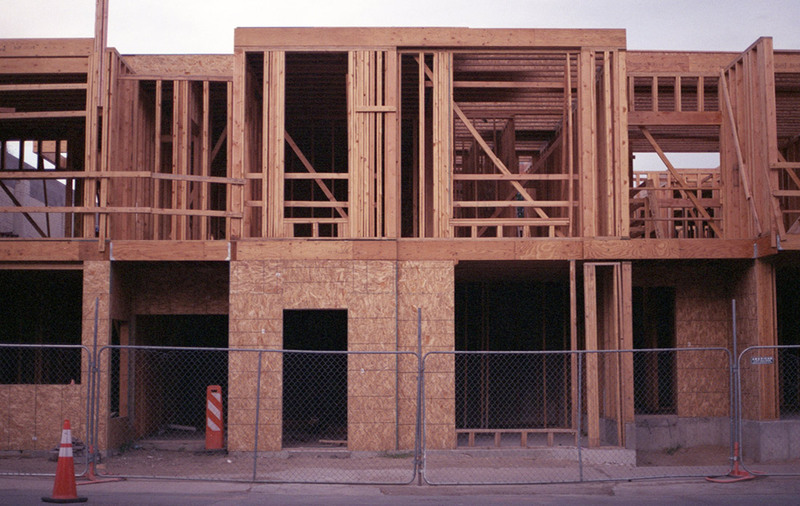 The rest of the interior looks very much like the inside of the F2 or FM2n, or most other 35mm SLR cameras. On the bottom cover you’ll find a standard tripod socket, the battery compartment and a take-up spool release button, as well as coupling provisions for mounting an MD-4 motor drive attachment. The F3 takes two SR44 batteries. 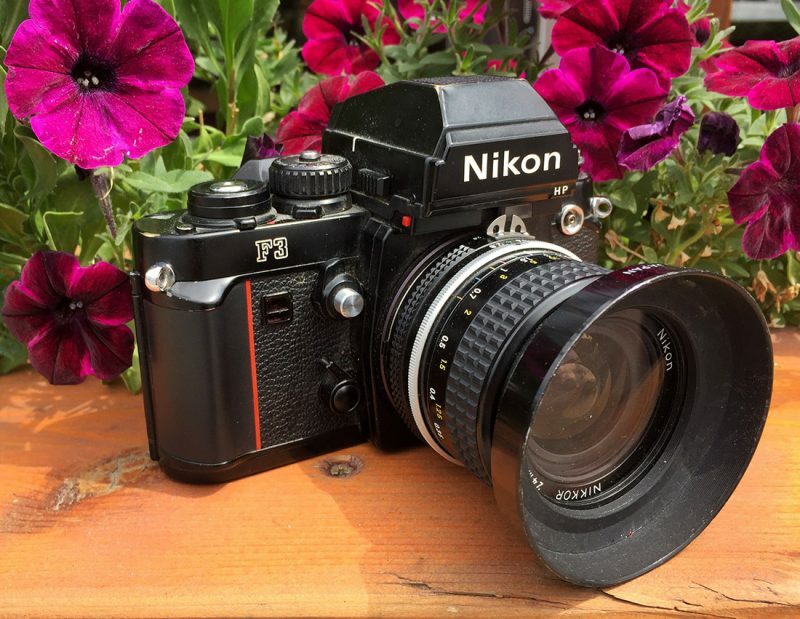 I traded a Canon digital lens for my F3 after falling in love with the Nikon FM2n, thinking it was the next logical step. I put a roll through it before I even got home. 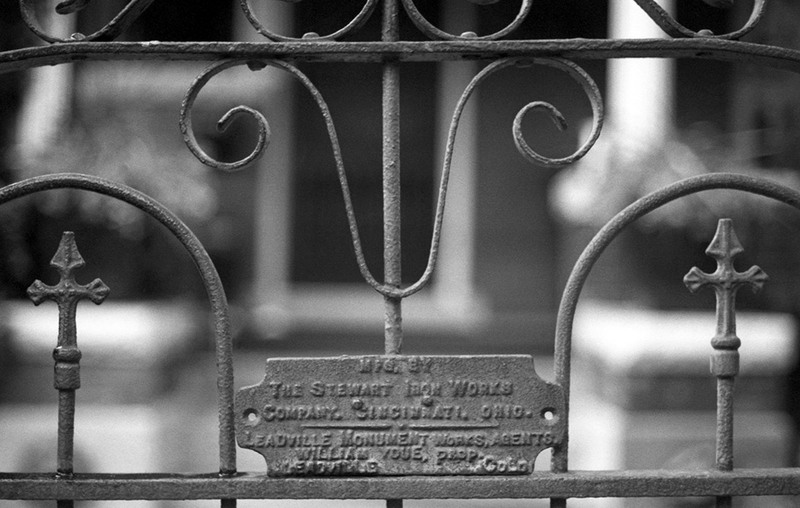 I was impressed immediately and added it to my bag, keeping it loaded with black and white film most of the time and using my FM2s for color, which I was shooting more of at the time. 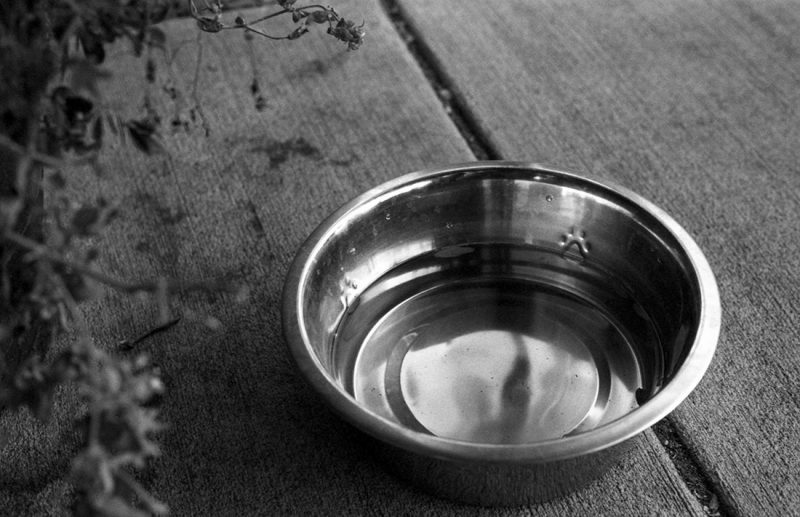 I took advantage of the aperture priority feature sometimes, but mostly used it in manual mode. I’ve had it for several years now and used it quite a bit, but ultimately I found myself using an FM2n more often for events and experiences, and slinging the F2 over my shoulder for a walking around camera. I’ve decided that, as good as the F3 is, it’s just not quite right for me. I’ll explain why by working through my notes, in the order in which I wrote them down. The shutter release half-press to turn on the meter only works with the camera turned on, which — being a separate switch unlike the lever pull on the FM2 — frustrated me more than once. 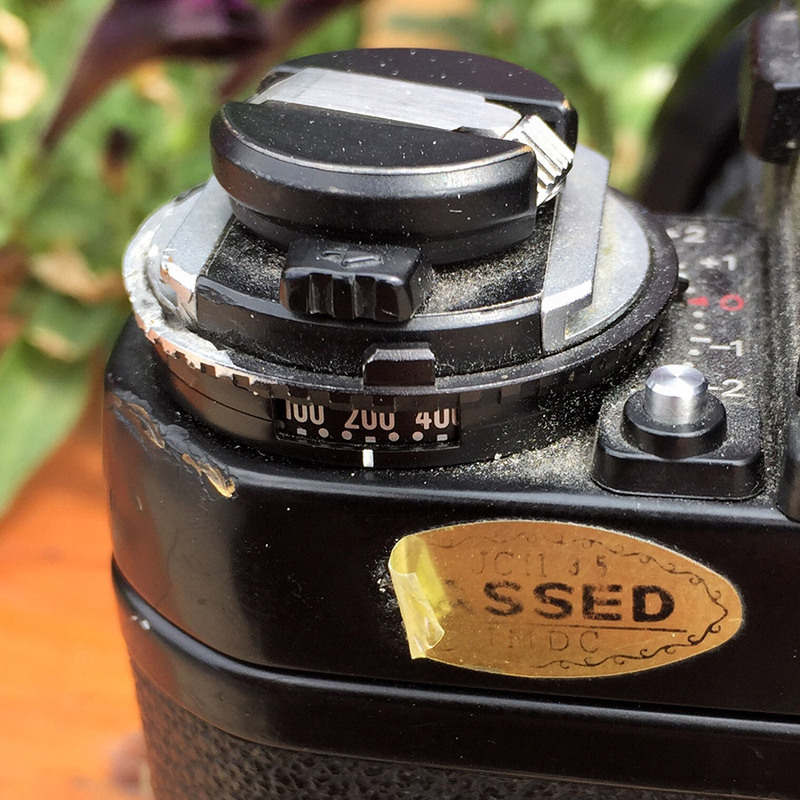 The shutter release needs only a soft press in the first place, and attempting to turn on the meter occasionally resulted in a lost frame — but probably wouldn’t if I used this camera more than others. The dedicated switch isn’t as convenient as the lever pull, however. The advance lever has been moved inboard from the end of the cover considerably in comparison to most other SLRs, which leads it to feel a little weird in operation. It works great (mine returns a little slowly, but I think that has to do with all it’s been through), but your thumb is right up against the shoulder of the camera. The shutter release button, in the center of the advance lever’s ring portion, is also farther out than on other cameras; I think they moved toward each other to split the distance when combined, but it makes the shutter release less comfortable for me by a tiny fraction. The standard threading for the cable release is an improvement over the F2, though. It’s tough and feels good in the hand. The right-hand grip feature is a great addition and feels very comfortable, and while it’s rather minimalist, it’s quite effective at improving your grip on the camera. The F3 is considerably smaller and lighter than the F2, overall. The build quality is excellent and you can feel that in the solidity of the camera. You can also tell it’s a tough camera by the fact that mine is beat to hell and still works great. It’s got brassing all over the top and bottom covers, scratches on the viewfinder housing, and a bit of pretty serious road-rash on the film speed selector/exposure compensation ring and back corner of the top cover. I think the film speed selector is less convenient than when it’s combined with the shutter speed selector as on most SLRs. The +2/-2 exposure compensation, in tandem with the broad range of film speeds, gives an incredible range for metering with a wide variety of exposure possibilities. 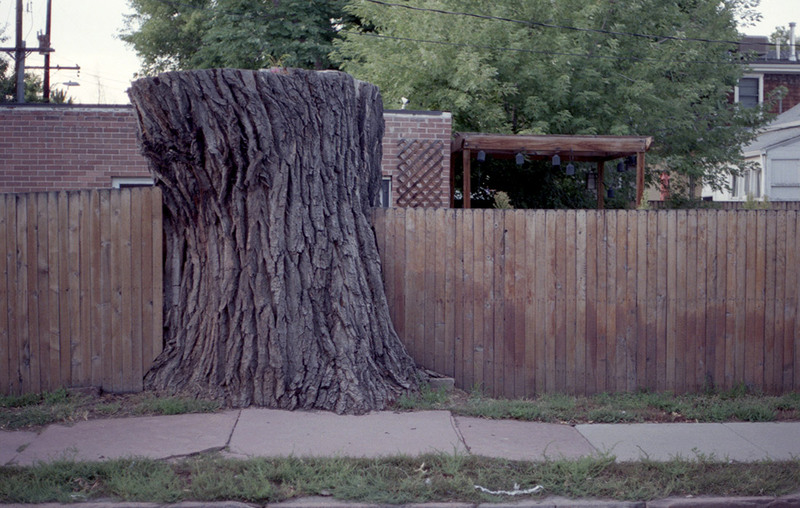 The combination does make it a bit too easy to mess up the film speed when adjusting the exposure compensation, though. Having to depress a button also makes it difficult to operate the exposure compensation with one hand. The illumination for the meter display in the viewfinder is almost useless, in my opinion. It’s no better than the ambient light-dependent display on the F2, though the meter itself is reputed to be much more accurate. That the electronic shutter requires batteries to operate is a strike against the F3 for me, though the timings are extremely accurate. But the addition of the backup manual release option does soften the blow a bit when your batteries die and you don’t have any spares left — which should happen pretty infrequently as I’ve shot dozens of rolls and still have the same batteries in there that came to me with the camera several years ago. The High-Eyepoint viewfinder does as advertised — gives a very full view of the focusing screen, even with your eye held back from the viewfinder. It’s big, bright and clear in normal use, although I’m not convinced it’s as bright as the F2’s viewfinder. The LCD display is more informative, but harder to see and use, than the exposure LEDs in the FM2n. 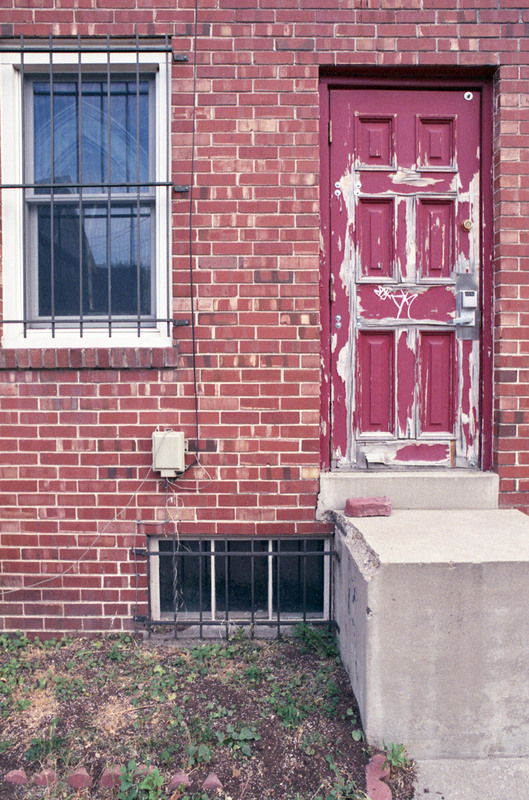 The film door and loading process are less complicated than the F2, and match very closely the FM2 and most competitors. It may not be as incredibly secure as the F2, but it’s still very difficult to open the back by accident. And I really like the film reminder slot on the back of the film door (by this time a near-universal SLR feature). The F3 is well-balanced and well-designed. I have no major complaints with it, in spite of all you’ve just read. Most of what I think of as its imperfections are really just annoyances, not full-blown issues. It’s a good camera. In fact, it’s a great camera. It’s just not quite as great for me as the F2 and FM2n. It’s tough and extremely versatile, though, so it still gets all five possible stars. This camera is for sale, if you’re interested. I’m letting it go to make room — not because there’s anything wrong with it (aside from the condition, as described above). Nope, it’s sold already. Sorry!